Is it Safe to Take Yoga Classes During Your Pregnancy? 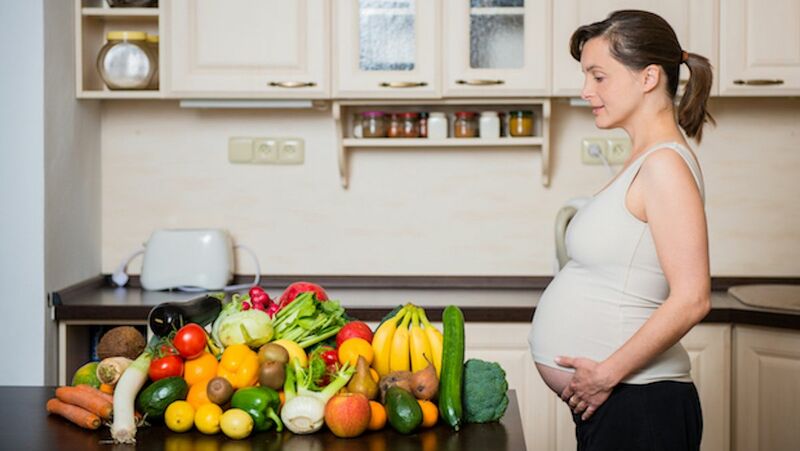 Staying healthy during your pregnancy is important for both the mother and baby alike. But not every activity that you participated in before pregnancy is still safe for expecting mothers. Despite ringing endorsements from celebrities such as Jessica Alba and Gwyneth Paltrow, there are still conflicting reports on what is and isn’t safe while practicing prenatal yoga. So what’s the truth? The safety of prenatal yoga comes down to the yoga poses that you do. The journal of Obstetrics & Gynecology tested 26 different poses on 25 healthy pregnant women in their third trimesters. For obvious reasons, prone poses that require you to lay flat on your belly were avoided, as well as inversions that may make the women lose balance and fall down. However, other supposedly risky poses, such as Downward-Facing Dog, Happy Baby, and Corpse Pose were all studied. “We found these postures were really well-tolerated by women in our study,” Dr. Rachel Polis, a gynecologist and researcher on the project, told NPR. “Women’s vital signs, heart rates, blood pressure—these all remained normal.” However, it’s worth noting that all of the women in the study had healthy pregnancies without high blood pressure or diabetes. Researchers in the study monitored fetal heart rates during the test and found that they remained normal the entire time. There were also no falls or injuries, and none of the subjects reported “decreased fetal movement, contractions, leakage or fluid, or vaginal bleeding in the 24-hour follow-up,” NPR stated. While many poses once deemed to be too dangerous were found to be safe in the study, some still recommend adjusting your yoga routine just to be safe. Any pose that requires deep twists or core work should be avoided throughout all trimesters. If possible, it’s a good idea to attend prenatal yoga classes if you want to practice during pregnancy. These classes are built around pregnant women to give the optimal experience. If these classes aren’t available, make sure to let your yoga instructor know that you’re pregnant before class. And of course, consult your doctor before deciding to add a new physical activity to your routine.